After posting record mortgage numbers in 2017, HomeEquity Bank, providers of the CHIP Reverse Mortgage, announced the launch of a new brand platform today. Created in partnership with Zulu Alpha Kilo, the new brand introduces a redesigned logo, evolved brand positioning, a new visual identity, and a fully integrated campaign that is intended to set the brand up for continued long term growth. The work to kick off the brand relaunch encompasses both traditional and non-traditional creative executions. All of the work tapped into insights gleaned from national research, in speaking to Canadians aged 55+ about retirement planning. In one spot, we see a young couple encouraging their parents to downsize and sell their house before the parents have some fun with that idea by suggesting they move in with the young couple. Another ad shows an overly persistent real-estate agent approaching a house to convince an older couple to sell their home, before they take matters into their own hands. A third spot shows two young parents in front of a house talking about making an unsolicited offer, simply because the homeowner is older. The parents end up getting a lesson from the older, but spry homeowner who overhears the conversation. To compliment the TV commercials, DRTV with hard hitting messaging, was also produced. In keeping with the brand narrative, the same on-camera characters were featured to help bring consistency throughout the consumer journey. Each execution plays a unique role in educating and empowering retirees to take back control of their retirement dreams. Rounding out the launch was a web site refresh, digital ads, and series of ambient executions that were designed to look like real-estate advertising but instead of speaking to selling or open houses, they use headlines such as: “SOLD On Staying Put.” Similar messages were also applied to tear away posters and door hangers that all pulled from the various executions by encouraging people to stay in the home they love. Strategy and creative was led by Zulu Alpha Kilo with media planning and buying by OMD and PR by Jacki Nelson of Nelson Connects. 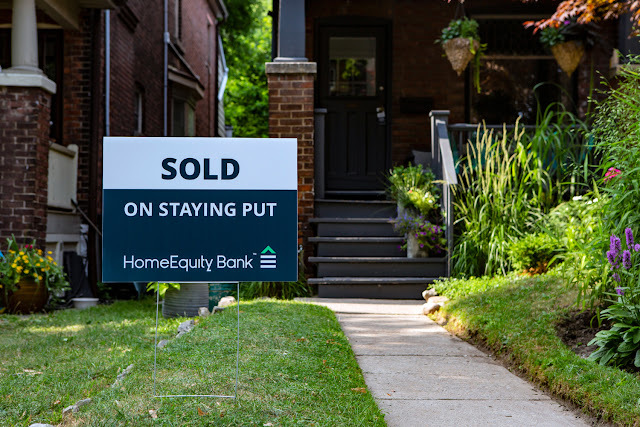 HomeEquity Bank, a federally-regulated, Schedule 1 Canadian bank, is the only national provider of the CHIP Reverse Mortgage™ solution. 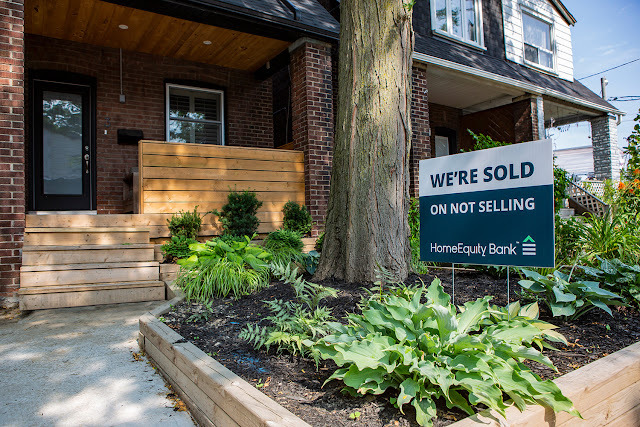 Founded 32 years ago, HomeEquity Bank has been helping Canadian homeowners aged 55+ access the value of the equity they have in their homes, maintaining ownership of their home, until they make the decision to sell. HomeEquity Bank has ranked on the Canadian Business and PROFIT’s 28th and 29th annual PROFIT 500 list, the definitive ranking of Canada’s Fastest-Growing Companies. HomeEquity has also been recognized as an Aon Best Employer – Canada 2017.